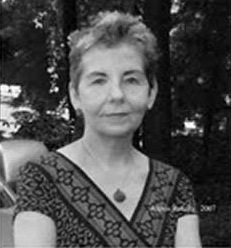 ABOUT THE AUTHOR: Alexis Rotella is the author of 40 books. She writes mostly Japanese forms in English. Her latest haiku collection, Between Waves, was released by Red Moon Press in 2015. She practices acupuncture in Arnold, Maryland.